SIS’ Ann Geier, MS, RN, CNOR, CASC, chief nursing officer and Daren Smith, BSN, RN, director of ASC solutions discuss the role electronic documentation plays in ambulatory surgery centers and take a look at the changing trends in a new article* in the AORN Journal, a publication from the Association of periOperative Registered Nurses (AORN). With ASCs having slower adoption rates than hospitals and physician offices, Geier and Smith explore how EHR adoption in an ambulatory surgery center can benefit the facilities’ needs and prove to be a point of distinction during the recruitment of new talent. 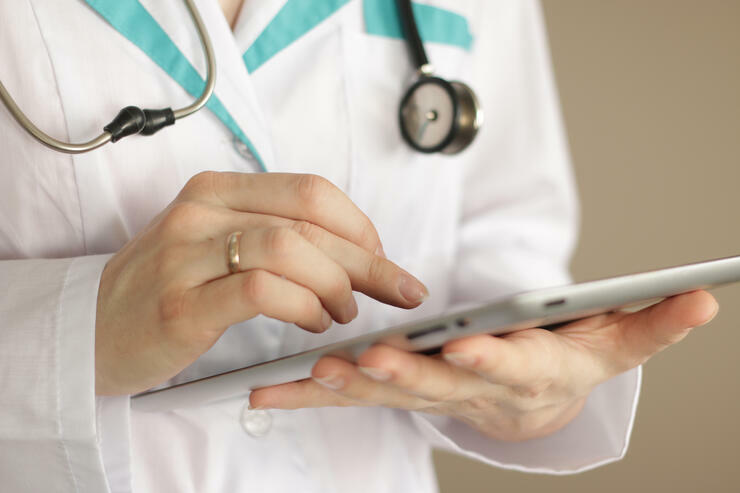 They also touch on how perioperative nurses can get involved in the process of choosing the best electronic documentation system for their facility, and how to effectively invest in that system. To learn more about SIS clinical documentation, click here. * AORN account and subscription are required to view the full article.